Matterport, a developer of 3-D virtual tour technology, is the winner of Realogy’s second annual “FWD” pitch competition for real estate startups. 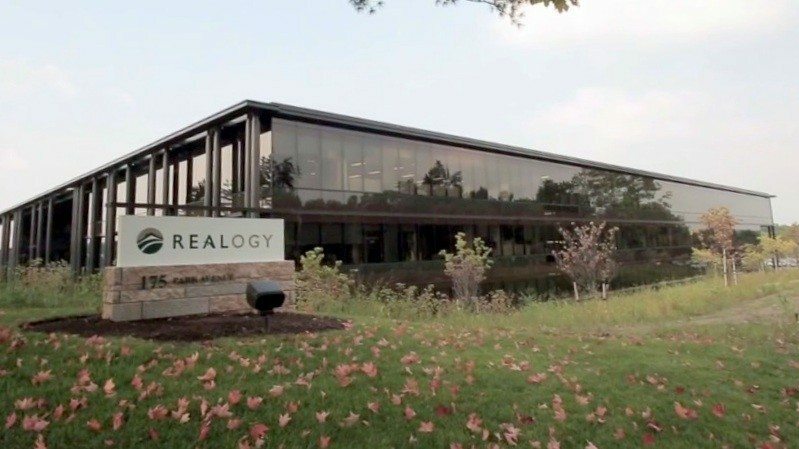 The Silicon Valley-based firm and 14 other early-stage real estate startups converged on Realogy’s headquarters in Madison, New Jersey, today to pitch their wares to the company’s stable of real estate brands and compete for a $25,000 grand prize. A panel of six judges representing different Realogy brands selected Matterport, virtual business phone system provider SendHub and rental site Zumper as finalists. Approximately 150 attendees at the event — made up of Realogy execs, Realogy franchisee owners, reps for Realogy’s relocation and title services companies, and other industry players — voted by text message to select Matterport as the winner from among the three finalists. Matterport received 63 votes; SendHub received 44 votes; and Zumper received 36 votes, Realogy spokesman Mark Panus told Inman News. 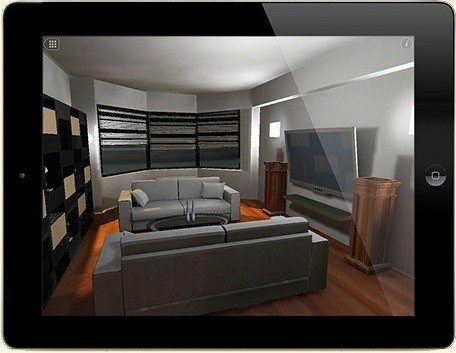 Floored, a New York City-based interactive virtual tour tech provider, won last year’s FWD competition. In December, Floored announced a $5 million-plus funding round. One of the first questions the judges asked Matterport was how it differs from Floored, acording to a live-blog documenting the event written by Joseph Rand, managing partner of Better Homes and Gardens Rand Realty. Matterport, which sells a sophisticated 3-D camera that allows agents or other pros to create 360-degree panoramas and fly-through videos of a home, said that Floored used their cameras at last year’s event, Rand noted. The firm’s software pulls together a unified 3-D virtual model of a home with the data its cameras collect, Matterport CEO Bill Brown told Inman News. Once a model is built, users can virtually modify them, putting different colors on the walls, moving appliances, changing flooring or renovating a kitchen, he said. 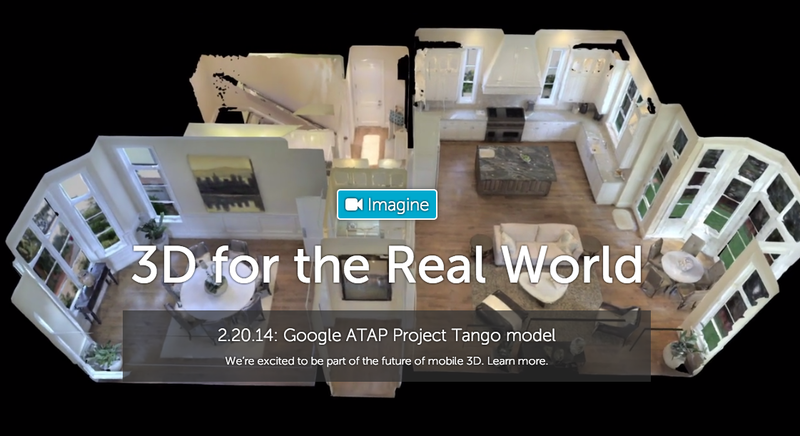 One of the “aha” moments of the presentation occurred when Matterport showcased the “dollhouse view” of its 3-D model that allows users to tilt and rotate a 3-D floor plan of the home, said Mike Beebe, chief operating officer of Matterport. 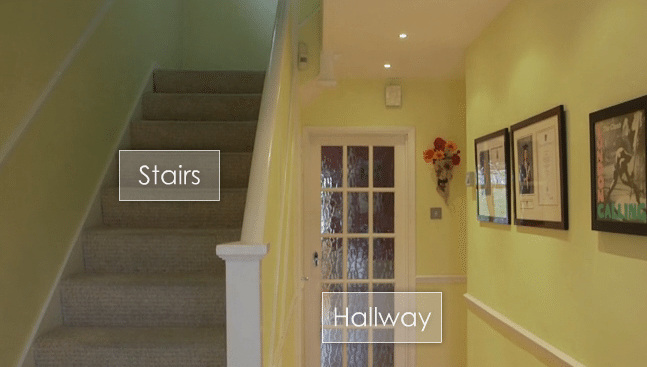 (See Matterport’s home page for an example of this feature.) Beebe said he could tell the firm got the judges’ attention with that facet of the product. Matterport, Floored and another virtual tour tech firm presented their next-gen technology at Real Estate Connect New York City in January. There were a couple of late changes to the roster of presenters. Originally, Realogy had invited 16 startups to present at “FWD” this year, but FLIPT, a Seattle-based real estate portal targeting investors, and Retsly, maker of a software development kit for real estate developers, dropped out. SendHub, which was made a finalist by the Realogy judges, took their place. Mike Callaghan, vice president of digital marketing at Century 21. Amy Chorew, vice president of platform development at Better Homes and Gardens Real Estate. Jamie Goldman, vice president of platforms and e-business at ERA Real Estate. Michael Oppler, vice president of career development at Hillsdale, New Jersey-based Prominent Properties Sotheby’s International Realty. Monty Smith, senior vice president of strategic initiatives at Realogy’s brokerage wing, NRT LLC. Anna Visioli, vice president of digital marketing at Coldwell Banker Real Estate. Last year, 15 firms presented their technology at the inaugural Realogy FWD event. Floored, HomeZada (which helps homeowners organize and manage their homes) and BuyerMLS (a real-time buyer marketplace for agents) were last year’s finalists. Editor’s note: This story has been updated to clarify that Floored used an early version of Matterport’s cameras at the time of the last Realogy FWD event and no longer uses them.